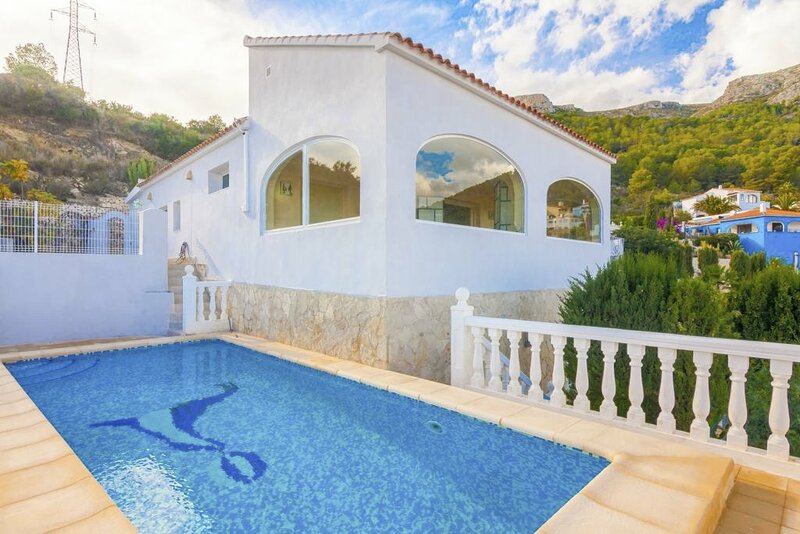 The cosy 2-bedroom Villa Gisela is ideally located for many of the Costa Blanca’s attractions, just 2km from Calpe and Arenal Beach. 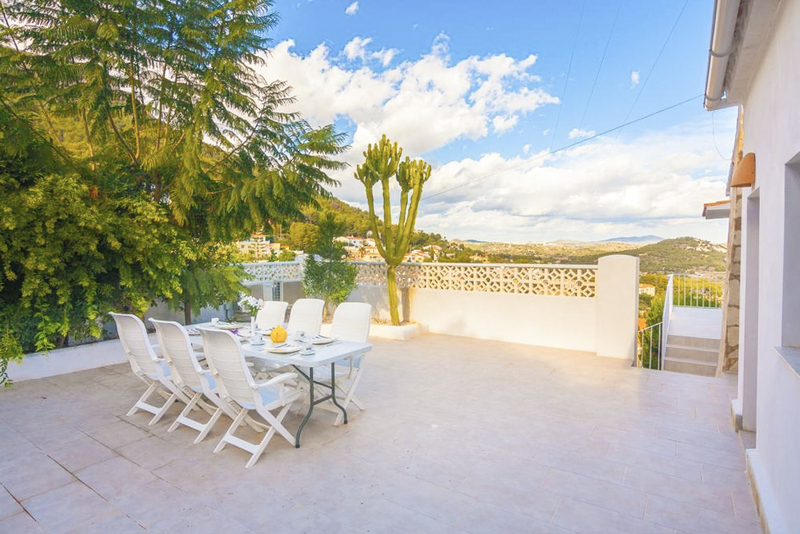 Situated in its own fenced garden with a spacious terrace, its private pool enjoys some stunning views of the surrounding area, looking out on the mountains and across the town. 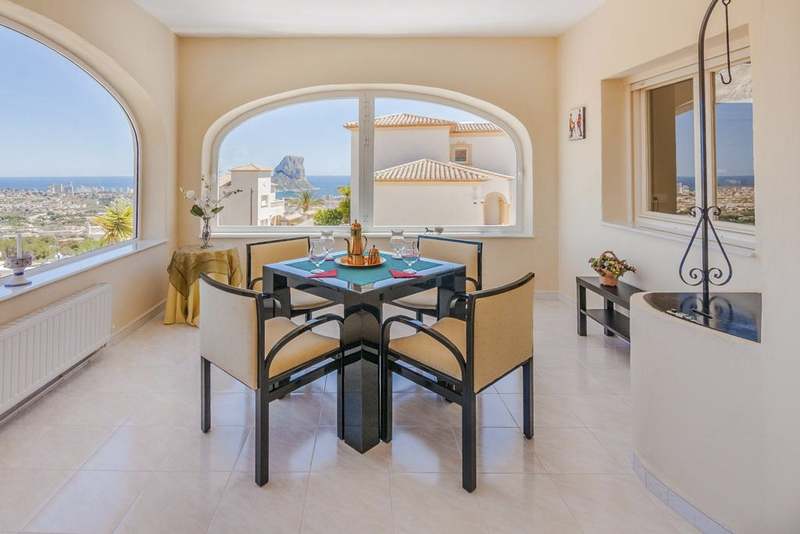 With capacity for six guests, Villa Gisela is located in a quiet suburb of Calpe, and its elevated position makes the views all the more special. 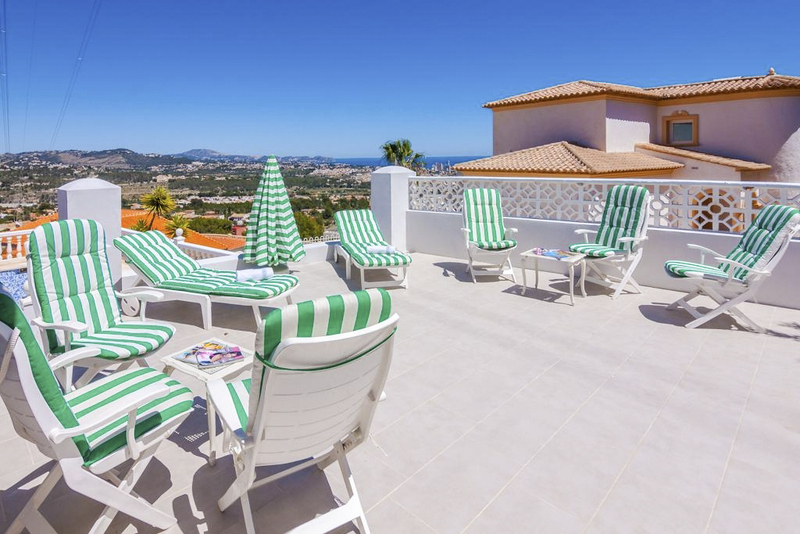 As well as a swimming pool, it offers a terrace with seating and dining areas, and a barbecue – plus there are plenty of sun loungers to make the most of the sunshine. 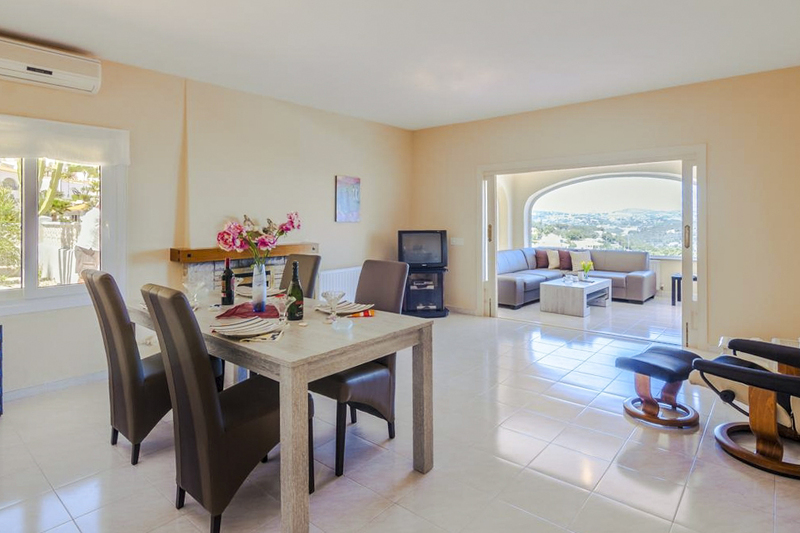 The interior is modern and tastefully furnished, with the large picture windows of the lounge almost bringing the outside in. 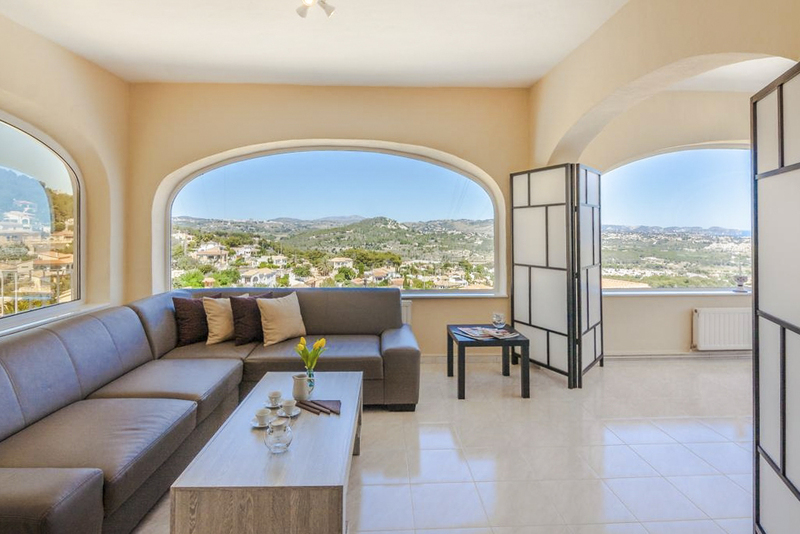 You have comfy seating in the form of a corner sofa, plus there’s multi-language satellite TV, a fireplace and a smart dining area. 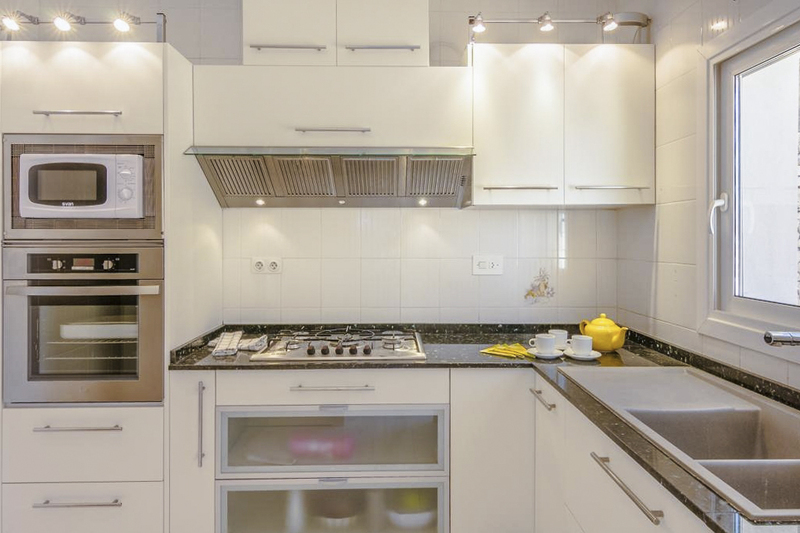 The kitchen is equipped with a microwave, oven, freezer, washing machine, dishwasher and much more besides. 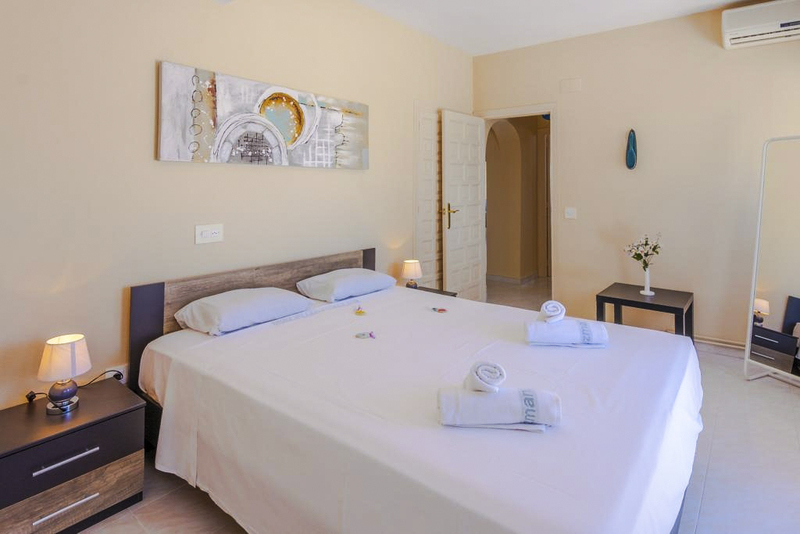 Among the villa’s other advantages are air-conditioning, Wi-Fi and parking. 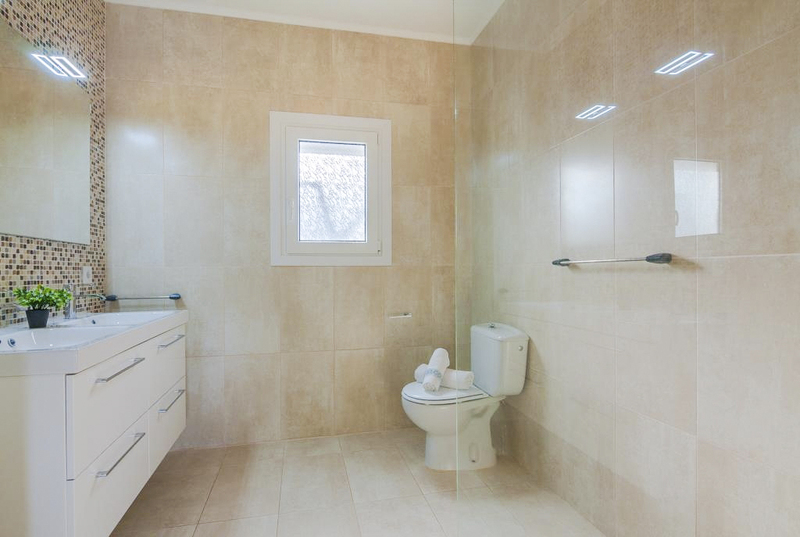 Two smart double bedrooms and two bathrooms complete the picture, with one of the bedrooms enjoying direct access to the terrace area. 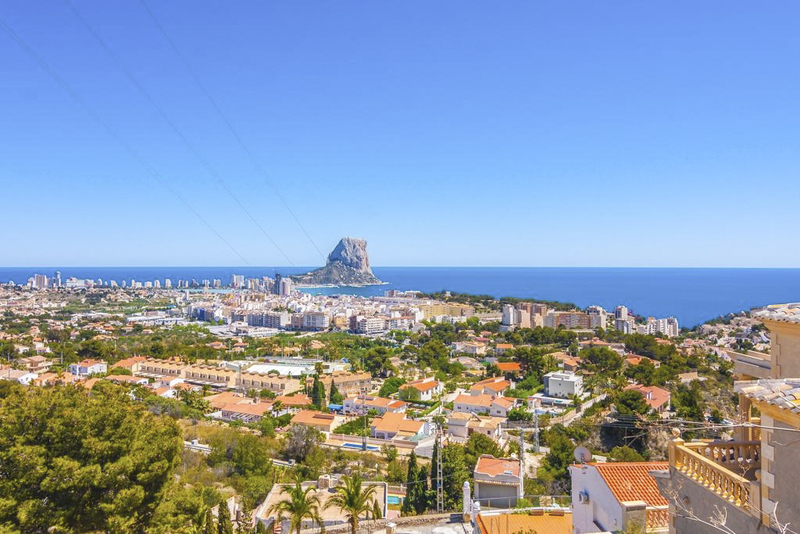 A popular coastal destination, Calpe has great beaches, a pretty marina and a host of amenities, with numerous bars and restaurants to try. There’s entertainment with a cinema and nightclubs, and an aquarium is among its family-friendly attractions. 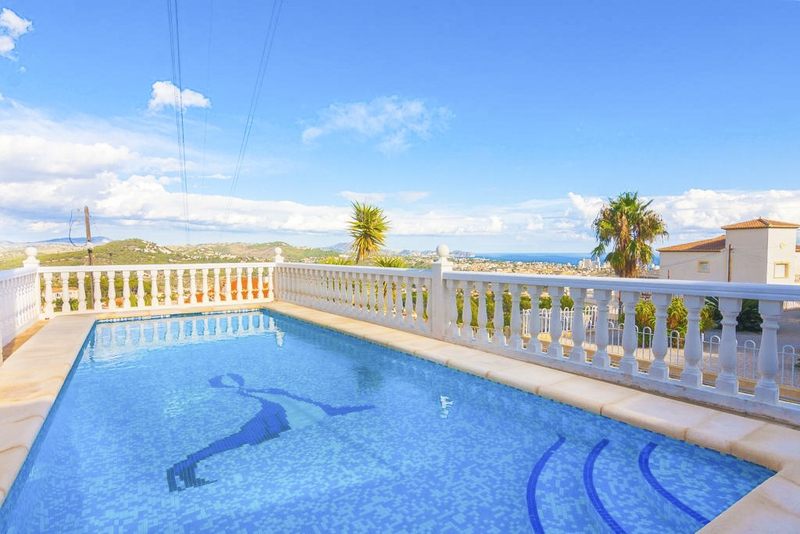 There are many more to be found in the direction of nearby Benidorm, around 30 minutes’ drive down the coast, with water parks and zoos among them. 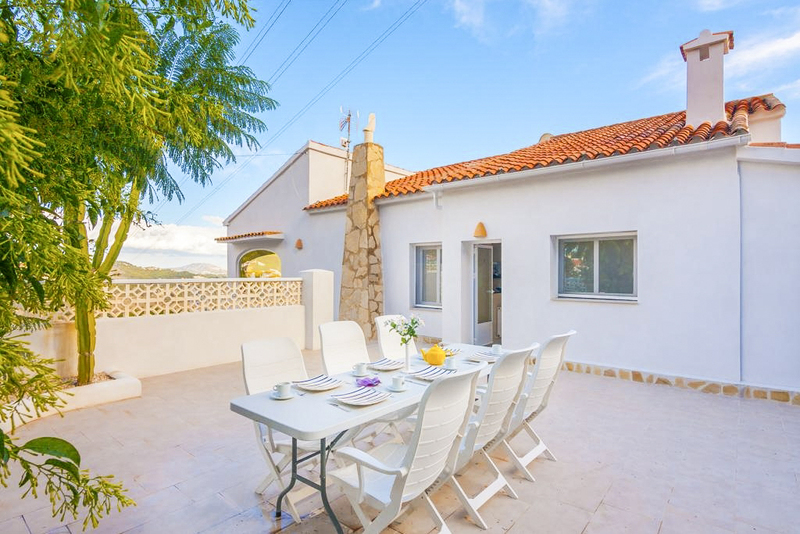 Further up the coast are pretty, quieter destinations like Jávea and Dénia, and the naturally beautiful landscapes around Mount Montgó. A tram service runs along the coast, all the way from Alicante to Dénia, so it’s never difficult to get where you want to go. 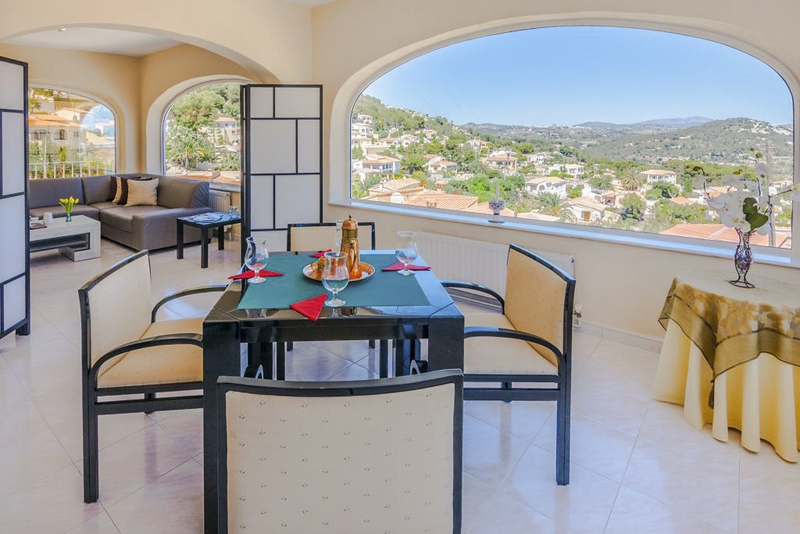 The centre of Calpe is well-equipped for visitors, with a supermarket, post office, bank and some specialist shops. 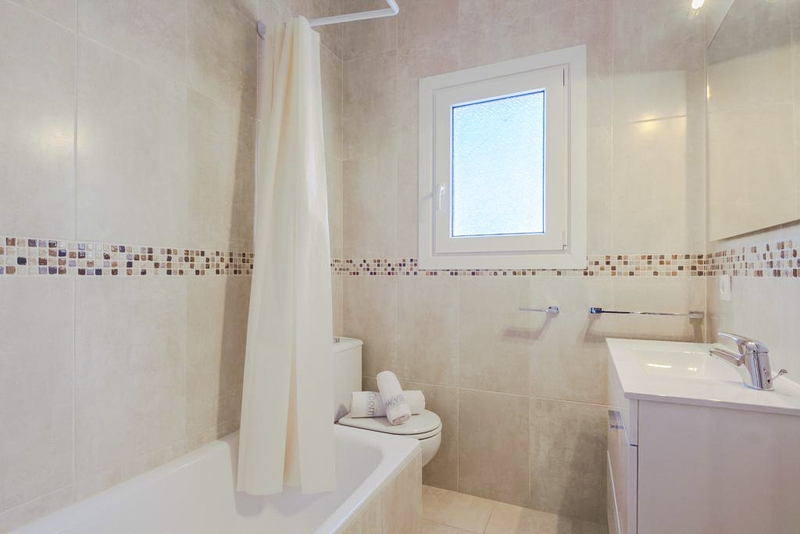 Of course, you will find plenty of restaurants and bars, and the wide range of cuisine on offer will present no end of tempting dilemmas. Mediterranean dishes make great use of meat, fish, rice and olive oil, so there will be plenty of hearty options on most menus. The region’s wines are pretty good too and will make a great accompaniment to your meal. 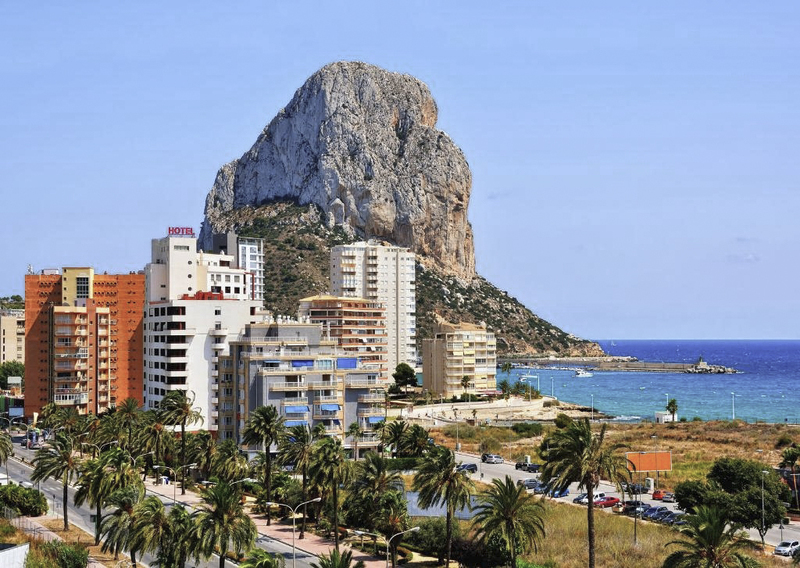 Calpe Marina is the place to go if you fancy exploring the Costa Blanca by boat. You could also try water-skiing, windsurfing or many other aquatic activities. Twice-weekly markets give you more to explore, and the fiestas in early August and late October are not to be missed if you’re lucky enough to be around. 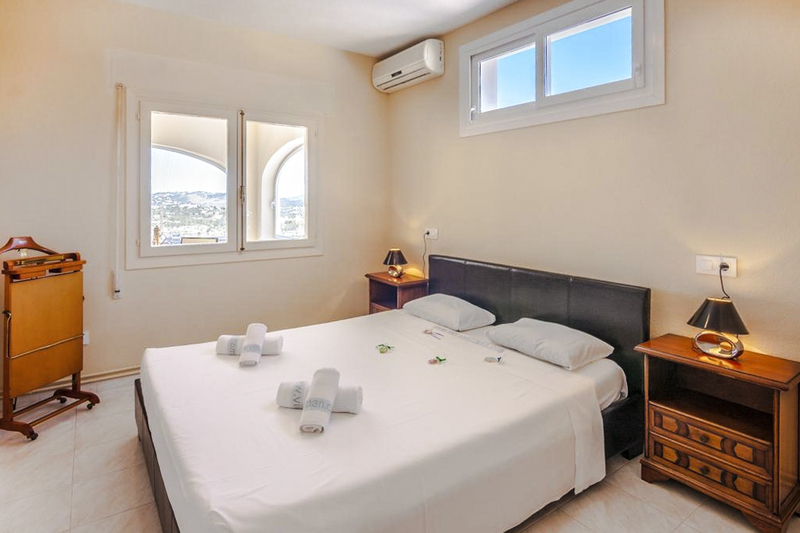 It’s mild in Calpe even in the winter, so it’s well worth a trip even after summer has passed.